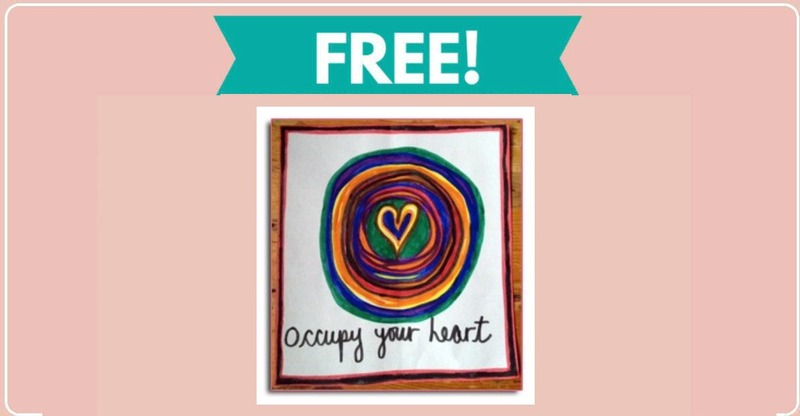 The great people over at Occupying Hearts are giving away a free Occupy Your Heart sticker by mail. 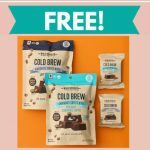 Click the link below to request this freebie. 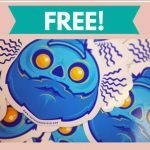 If you love stickers, CLICK HERE to for our list of over 400 free stickers by mail!